Does Anyone Give Promise Rings Anymore? 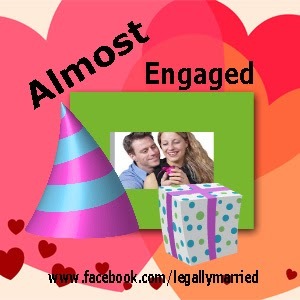 Planning A Valentine’s Day – “Almost Getting Engaged” Party or Getaway! He is not going to propose this year. And, it is o.k. with you. Your relationship has long since transitioned from newish to a daily public fact. Never-before-things say, “This is certainly it!” Yet, it is not quite right to say, “Yes” for life. But, those closest are expecting the “big announcement” of marriage. 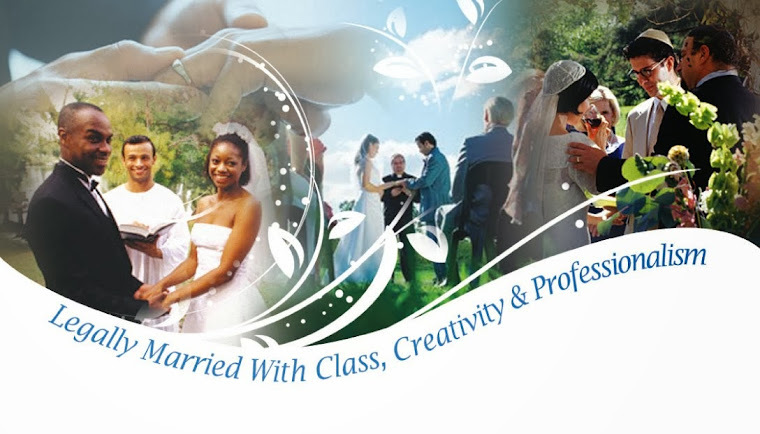 It has been my experience as Director of Engagement & Proposals at LegallyMarried and The Clergy Network, to meet couples wanting something significant “in-between”. And, Valentine’s Day seems the best holiday of the year to take the next step. But, is “Engagement” the only next move? There is dating, courting, engagement and marriage, right? Back in the day, there was a remedy for that “Almost committed for life feeling”. This “rite of passage” was a bonafide substantive gesture that promised a future together. This gift and a statement said, “Ours is not a passing fancy”, or, “Until someone better comes along”. They called it a “Promise Ring”. It wasn’t only the not-so-gainfully unemployed teenagers that utilized this method of declaring affection. Those a bit older might have done so too! So, what does this mean to your Valentine’s Day? Well, for the comic couple, a Valentine’s Day get-together for the purposes of “Almost Getting Engaged”, the giving of a promise and ring, has a certain humorous appeal. And, at an “Almost Getting Engaged” romantic dinner, for the serious minded couple, there is intentional charm, and, a really significant advancing of their relationship. As a wedding officiator, I have conducted the simple, but tearfully joyful, “I promise to get engaged someday soon” ceremony before! After the vow is given, the casual relationship is in the distance of love’s rear view mirror. And, with the gifting of a “Promise Ring or Necklace”, “Becoming Engaged” is in the not-so-distant horizon. The “Almost Getting Engaged” vow is for the “in-betweeners” needing to take the next step. For some, it is a psychological necessity. For example, while setting the momentum toward “Engagement”, it focuses each one’s thoughts on more seriously preparing for marriage together. Or, it might even slow things down to a crawl. Which, until a couple is really ready to “get engaged”, may be a good thing! In any event, drawing the romantic line in the sand on Valentine’s Day could be the best thing that you did for your relationship. Ready To Exchange “Almost Getting Engaged” Vows? Maybe A Promise Ring? Great article. I love the promise ring tradition, while old fashioned is very charming. As a matchmaker though I think it's best to know for certain that you are ready to be married and understand what that means. Once the wedding is over and the honeymoon phase ends and life becomes normal again, it's about learning how to live with someone, how to communicate and love each other, it's about being willing to grow and change and evolve so that your bond grows and you stay married. So waiting until you really know that this is the person you love enough "for better or worse" is the most essential element to a lasting union. The best thing we can do as matchmakers is help our clients find love. It's also our goal to help them find lasting love.